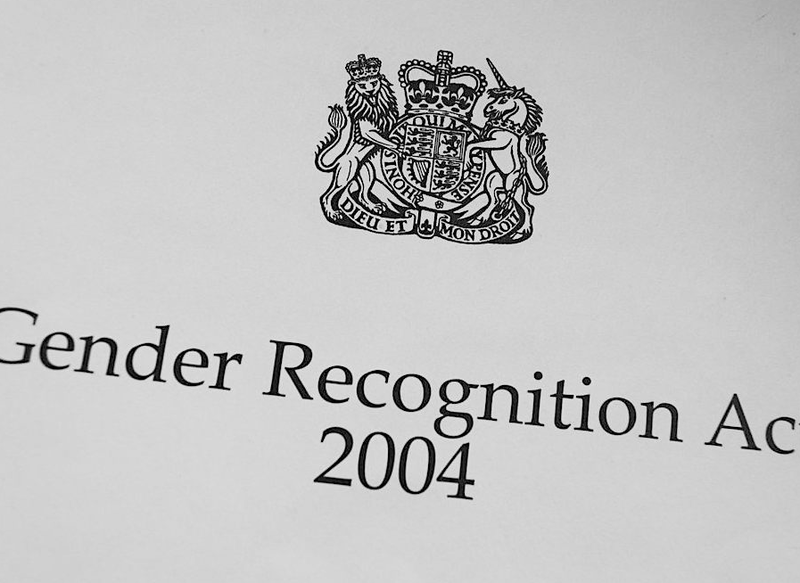 This Friday, the 19th October, the Government's consultation on a proposed reform of the Gender Recognition Act will close. The process has become a focal point for a heated and often toxic debate over what we as a society owe to trans people, and how the claims of the trans community relate to the characteristic commitments and concerns of feminism. In this article, Lorna Finlayson, Katharine Jenkins, and Rosie Worsdale make the feminist case for trans inclusivity.